Earlier this year the first look of Hareem Farooq and Ali Rehman starrer “Heer Maan Ja” was revealed along with the news that the film will be releasing this Eid-ul-Azha. Previousely we at PakistaniCinema broke the news that Geo network has acquired satellite rights of Yasir Nawaz’s upcoming film “Wrong No. 2”. And now the latest news is that the network has now bought the satellite rights of Hareem Farooq starrer “Heer Maan Ja” also. 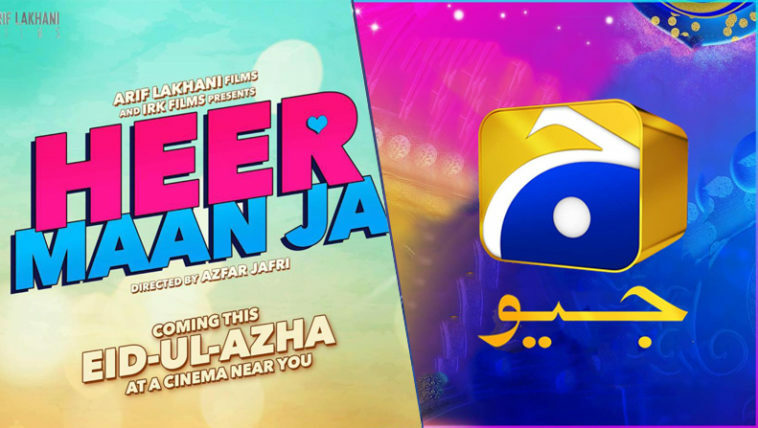 Just a few days ago, it was officialy announced that Geo will serve as official media partner of the film while the distribution rights will remain to Distribution Club. But now the network has also acquired film’s satellite rights for Pakistan for a handsome amount. 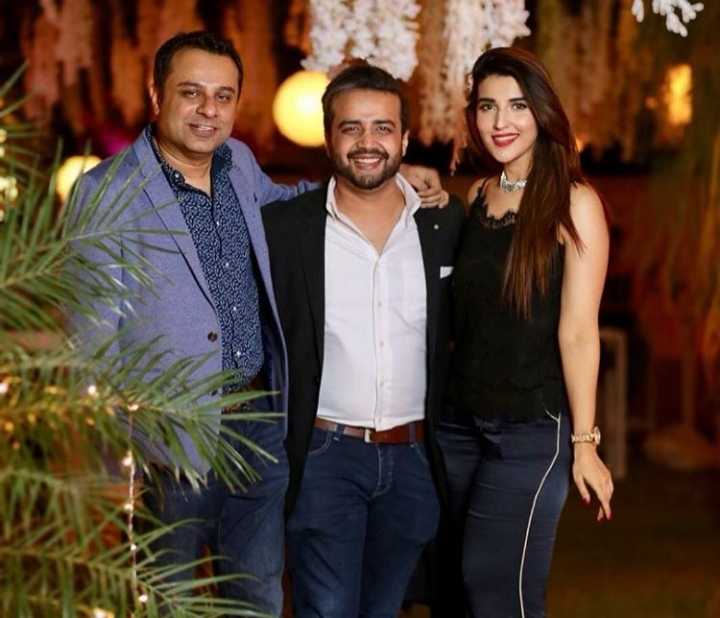 “Heer Maan Ja” will release in cinemas on Eid-ul-Azha, 2019.